In light of the recent release of Google Home, it should come as a surprise to no one that former king (or queen) of connected speakers, the Amazon Echo, would start seeing more deals. Well, here it is. The Echo is $140 on Amazon today in both colors, which is a savings of $40. We all know what the Echo can do. 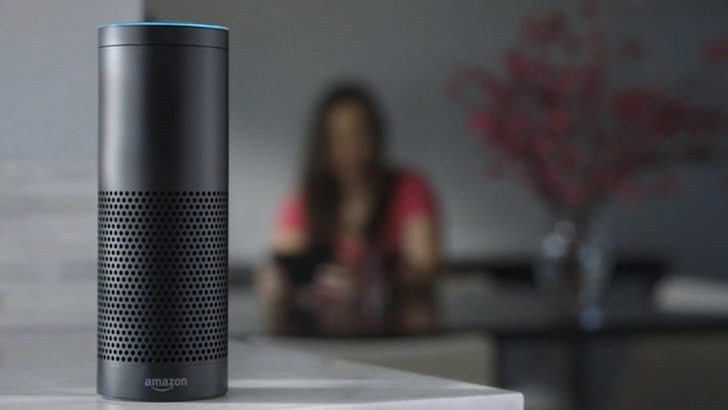 It was Amazon's first foray into home automation, giving users a friendly vocal interface (Alexa) with which to interact. As time went along, more and more services were added to the Echo. It has been pretty cool to watch how a Bluetooth speaker with a voice assistant has grown and matured. It will be very interesting to see how well Home stacks against it. Also of note in this Deal Alert is that the Invoxia Triby portable speaker is also on sale. This was the first non-Amazon device to feature Alexa. Even though the design looks a bit... dated, it has quite a bit of functionality. The Triby is $147 in the 'cool grey' color ($51 off), $167 in green and blue ($42 off), and the full $205 in red.